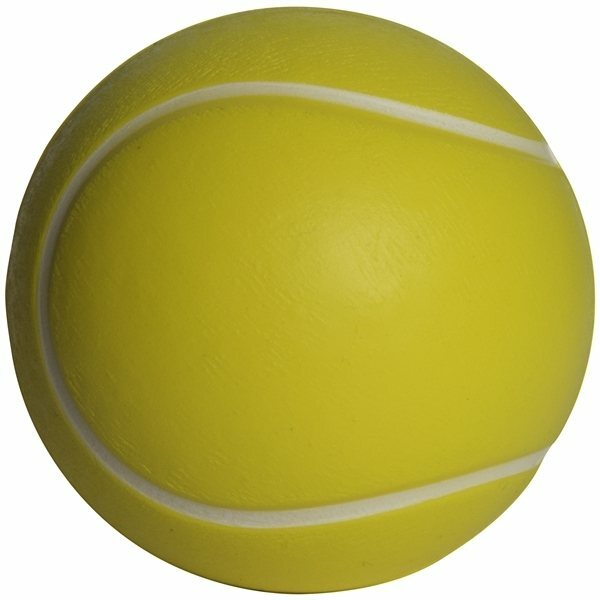 Tennis ball shape stress reliever will help serve up some promotional points with schools and community teams. They will love the look and feel of this personalized stress ball. Help raise fundraising dollars and support at the next match or sporting event! We were on a time crunch and they turned out perfectly. No negatives at all. It meets the quality standard we hoped for. We will give these to parents of new students at our university. quality was good as well Very beautiful !!!!! Everyone was very pleased to receive this gift. Good value for the price. Excellent marketing product for our non-profit organization.